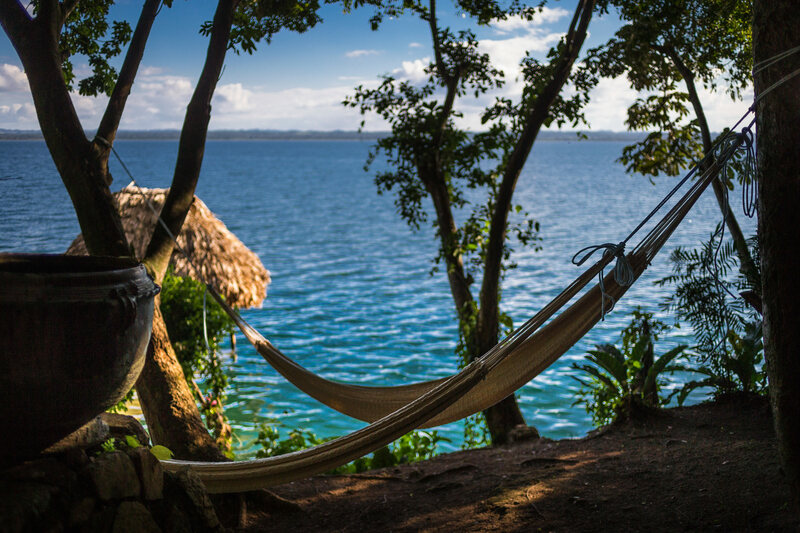 Adventure in Guatemalan and Belizean style with this ten-night escape. 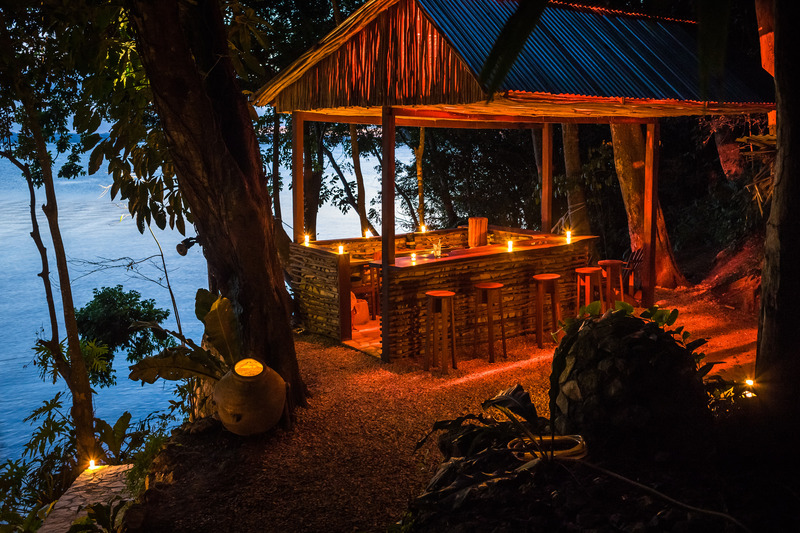 Experience the unique beauty and features of all three of our award-winning hideaways, with exclusive access to the second largest rainforest in the western hemisphere and the world's second largest barrier reef. Between taking various tours, indulging in the delicious cuisine at our many restaurants, or simply relaxing, our expert guides will host several activities in our most comprehensive Central America vacation package ever showcasing the best of this remarkable region. 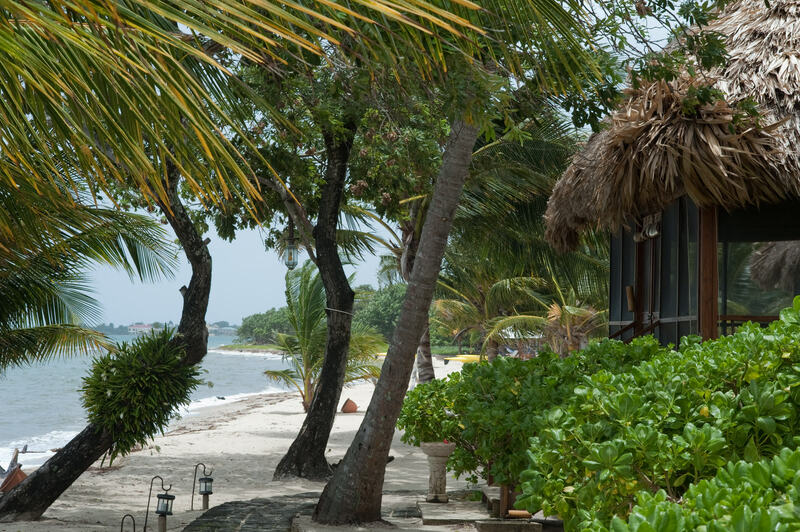 Two nights at La Lancha in Guatemala, four nights at Blancaneaux Lodge in Belize, and four nights at Turtle Inn in Belize. Includes ground transfers between each hideaway. 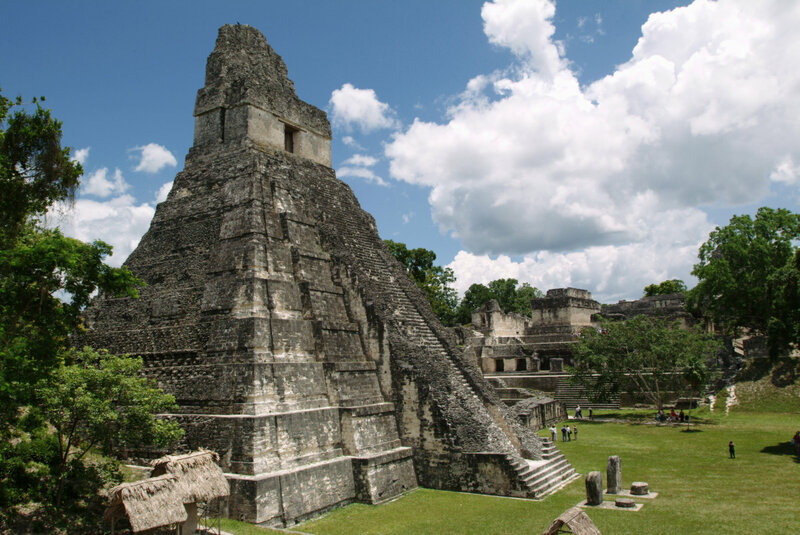 At La Lancha, you will receive daily breakfast, a full tour of the legendary Maya ruin of Tikal, and lunch on the day of the tour. 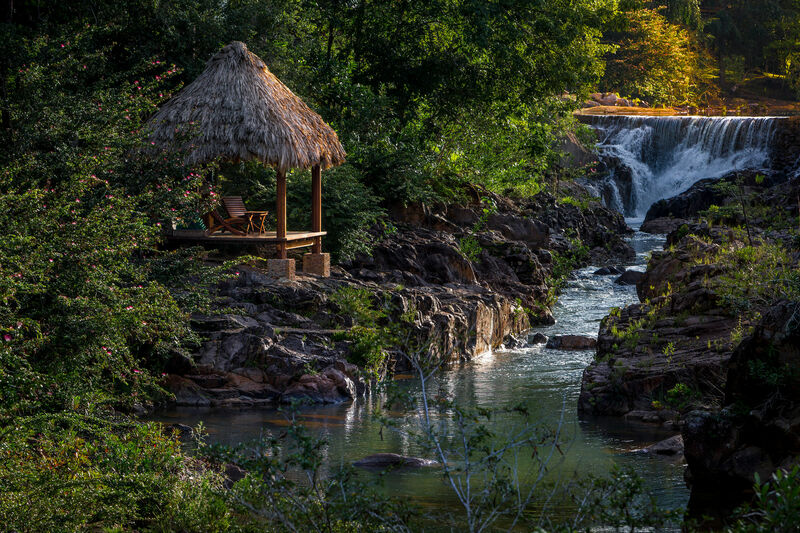 At Blancaneaux Lodge you will receive daily breakfast, a memorable horseback ride to Big Rock Falls where you can take a dip in the cascading waterfalls, enjoy a canoe tour through Barton Creek Cave, and experience an exhilarating zip-lining tour on the day of your transfer to Turtle Inn. Lunch is included on all tour activities. At Turtle Inn you will receive daily breakfast, a full day of snorkeling in the Caribbean Sea, a sunset cruise, and a visit to a Wildlife Sanctuary and Preserve. Lunch is included on all activities. Above rates are per couple. Beverages are not included with meals. Extra nights may be added for a supplemental fee. No service charge has been added to tours. Gratuities are optional. A US $2000.00 deposit for Blancaneaux and Turtle Inn each, and a US $1000.00 deposit for La Lancha, is required upon making the reservation. Balance is due 45 days prior to arrival. Unused portions of the package are nonrefundable. We cannot guarantee exclusive private tours.